Manchester City boss Pep Guardiola has praised the good work the Sky Blues are doing at the academy after referring to Schalke’s interest in Rabbi Matondo. The German Bundesliga side are keen on Matondo as they hope to add more firepower to their team. Matondo is yet to make his senior team debut, but has been linked with a move to Domenico Tedesco’s struggling side. Guardiola has explained that Matondo is another impressive product of the Manchester City academy, and his progress shows how well the club have done at youth level. 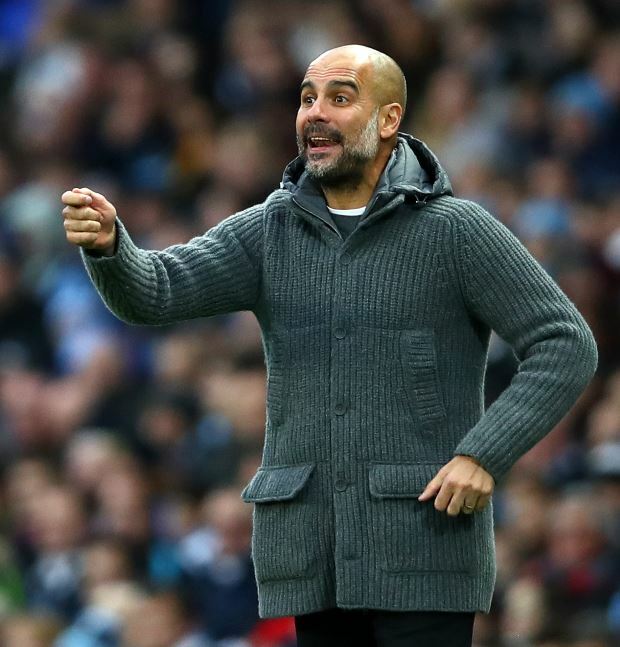 “They are interested in another young player”, Guardiola told a press conference ahead of Manchester City’s clash against Newcastle on Tuesday. “I know how good he is, he’s incredibly fast. Matondo has done well in the Premier League 2 this season, and has scored six goals for the Manchester City Under-23 side so far. The 19-year old has been utilised on the wings more often than not in the current campaign. Matondo made his international debut for Wales in November last year.